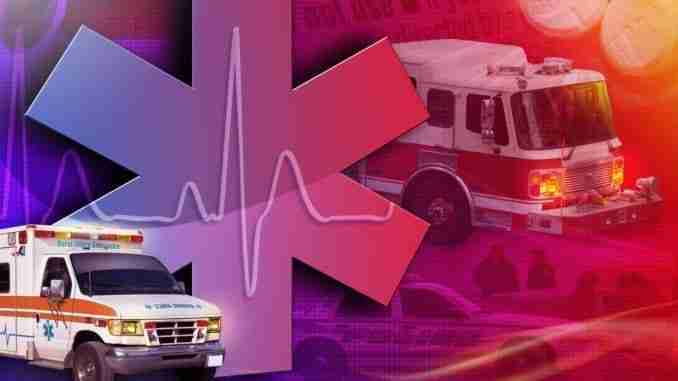 St. Lucas, Iowa (AP) – A man has died after a tractor he was driving in northeastern Iowa rolled over on him. The incident happened Thursday afternoon northeast of St. Lucas. The Fayette County Sheriff’s Office says 68-year-old Linus Joseph Kuennen, of Fort Atkinson, died after his tractor rolled and he was pinned underneath it. Kuennen was pronounced dead at the scene. It was not clear what caused the tractor to roll.